This is the original ancient weapon. 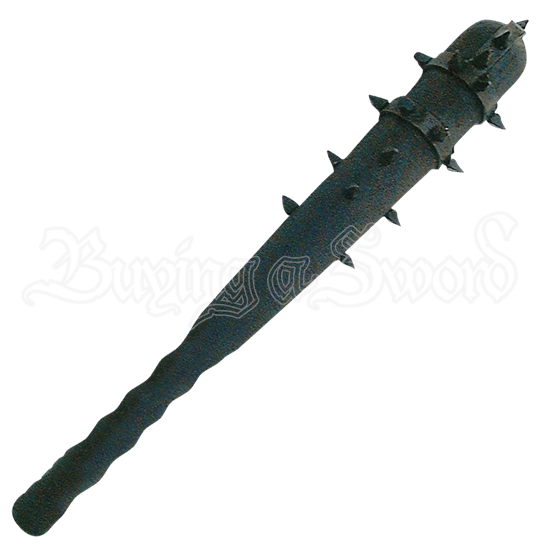 Small quantities of metal produced by crude mining techniques of the times were put to effective use by ancient metal smiths in battle weaponry such as the War Club. 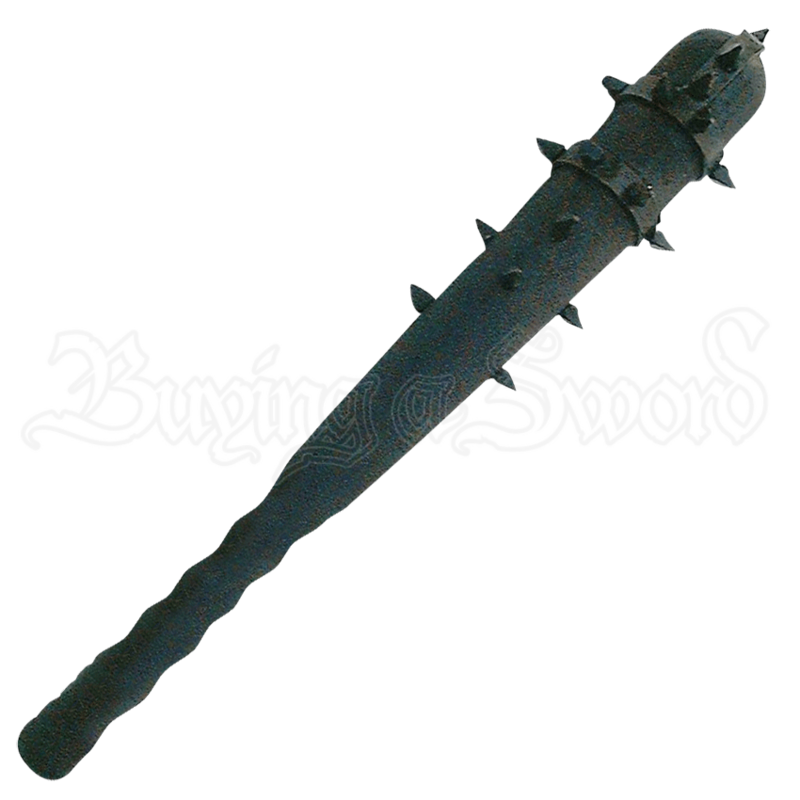 Long before swords were popular, this weapon had been widely used throughout ancient cultures during war and was very effective during the ages predating full suit armor. The War Club is hand crafted. Overall length is approximately 25 inches. Blackened iron bands and pointed studs are secured on a seared wood handle.